Nest House Hunt follows first-time home buyers on the search for their dream homes. Here’s what they have in mind. Working with Julie Gaboriault at Coldwell Banker Hickok & Boardman Realty, their search was over as soon as it began — until everything fell apart. “We started looking at the end of August,” recaps Jessica, and they immediately found a great house on two acres in Georgia, conveniently located near the highway. “It was beautiful inside,” she continues. “Architecture is our thing. It’s really important to us. Old homes with character, nice architecture, details, beautiful floors and moldings, tin ceilings…” This place fit the bill with its exposed beams, hardwood floors, crown moldings, beautiful fireplace and nice, big shed to accommodate Nick’s woodworking projects. They put in an offer. It was accepted. Lesson No. 1: Do a drive-by before scheduling an appointment to look at a house. “Often a house looks good online,” Jessica says. But as soon as you pull up, you may realize that it’s not a good fit — the road may be too busy, or the house too close to neighbors. "As the weather gets colder, I feel more anxious to get into a new home before winter bears down. At this point, it’s not looking promising. We keep thinking about the house we lost in Georgia. Nothing else seems to compare, but then we remember the huge repairs it requires and come back to reality. Have to let it go!" 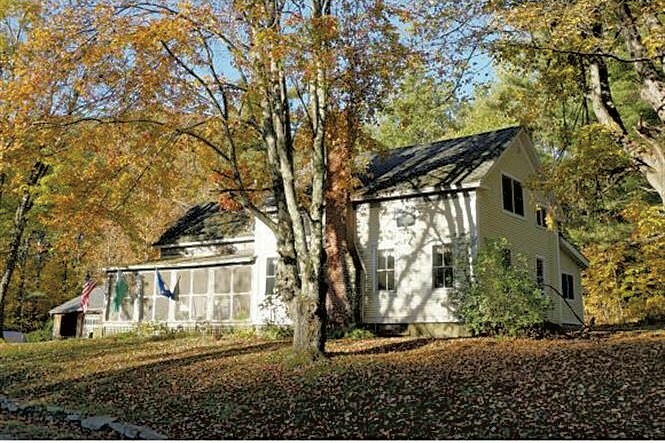 "This house in Starksboro is lovely, and well within our budget, but so big and a bit farther from Burlington than we’d prefer. The owner was home when we went to visit. She was baking cookies and having a glass of wine. She was really lovely and told us that their reason for moving was downsizing. “We don’t even go upstairs,” she said. With a massive first-floor master bedroom, it’s likely Nick and I wouldn’t either! We’ve decided 1,700 to 1,800 square feet is plenty for us. It seems strange to think that we might have to “settle” for more square footage than we’d like, considering how few homes are under 2,000 square feet." "After having my eye on this house in Colchester for a long time, I finally convinced Nick to take a look, even though it’s a bit above our budget. 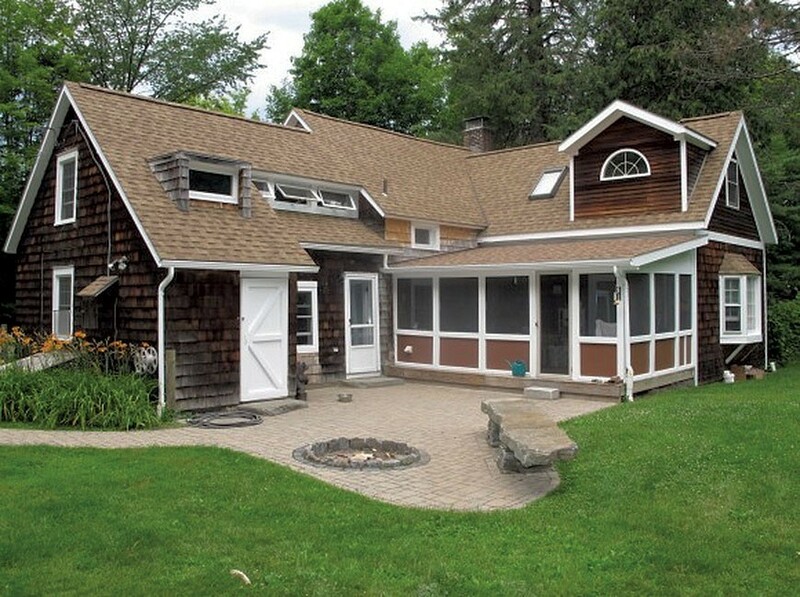 We love the location, right next to Niquette Bay State Park, and the proximity to Burlington and I-89. The age and style are also right up our alley. House hunting is getting more difficult with the time change. We have to visit after work most of the time, and by 5 p.m., it’s already dark. We’d driven by the house, though, and had a good feeling for the location. The yard is huge, flat and adjacent to the park and woods, which is ideal for us. The first thing we noticed after getting out of our car was the noise from nearby Route 2, which I hadn’t realized was so busy. We’re really hoping for a peaceful, quiet location, so that was a bit of a bummer. To justify the price, the house needed to be perfect for us. It isn’t. Back to drawing board we go!" 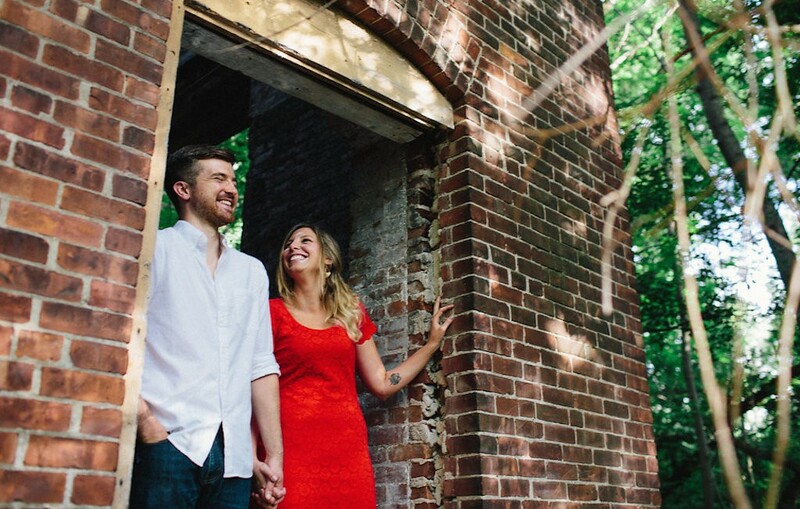 When Jessica and Nick have found their home, we’ll be giving them a housewarming present: a four-hour home-design consultation and $100 gift certificate from Stowe Kitchen Bath & Linens. If you’re a prospective home buyer, let us share your progress, learn from your experience and, ultimately, help you celebrate with a gift to “warm” that new house. All you’ll have to do is keep a few notes, check in with us once a week and send photos! Nest House Hunt Update: Where Is James Q. Now?